Gruesome details of the 67-year-old's killings have been revealed in court on the first day of his sentencing. Monday's evidence was so disturbing that a prosecutor took the unusual step of warning the packed court that it could affect their mental health. "Ask yourself if you need to be here," Michael Cantlon said. 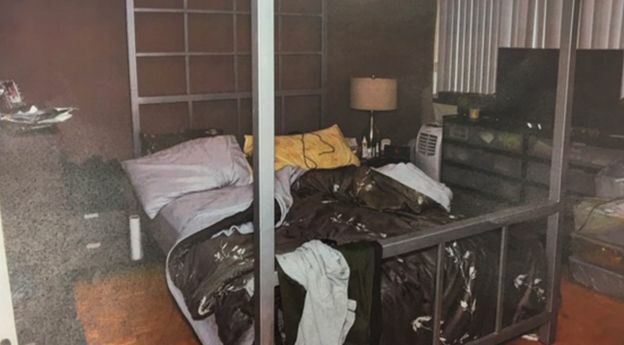 Pictures from McArthur's computer revealed that he posed many of his dead victims naked apart from a fur coat or hats, the court heard. 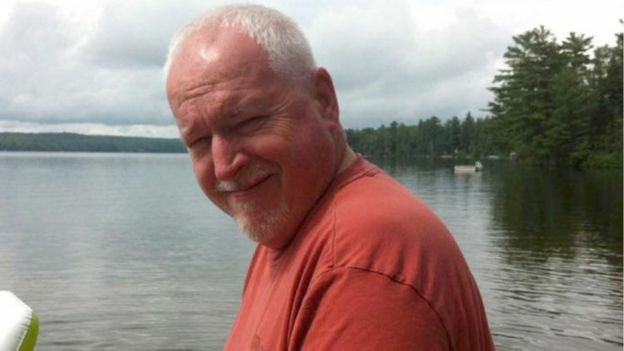 McArthur shaved some of his victims' heads and beards after strangling them, and kept bags of hair in Ziploc bags at a shed near a Toronto cemetery. Kinsman had an entry in his diary marked "Bruce" on 26 June 2017, the day he disappeared. "We searched for Andrew for six months. I knew he was gone, but still we looked." his sister Patricia Kinsman told the court, fighting back tears of anger. "His life was snuffed out by this man. We don't say his name." Kinsman's friend Adrian Betts said he was angry with himself, for not seeing McArthur for what he was. 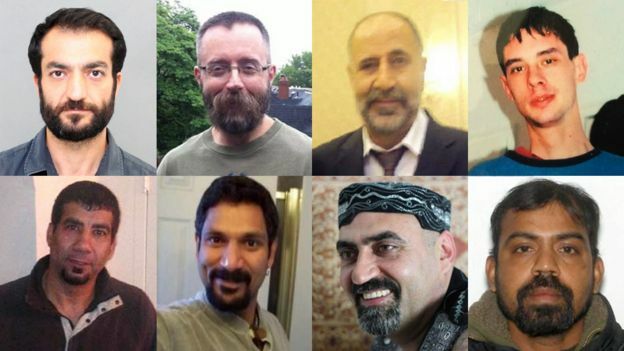 McArthur had known Kinsman and Skandaraj Navaratnam for years before he killed them. "I thought I was a good judge of character but I didn't see the wolf in the fold," Betts said through tears in court. McArthur's arrest was precipitated by concern that he had taken another potential victim back to his apartment. That individual - a married man identified only as "John" in court - fit the profile of many previous McArthur victims. Last January, John went back to McArthur's apartment. McArthur told him "he wanted to try something different" and pulled out a pair of handcuffs. During their investigation, police uncovered a USB device containing nine folders, with several of the eight victims' names. The final folder was named "John". It was revealed that McArthur had three encounters with the police before becoming a suspect in Kinsman's murder. McArthur grabbed his wrist and the victim remembered he had an "angry" look on his face. He then started to strangle him with his hands. "What do you want from me? Why?" the victim asked before finally escaping. Police found his version of events "credible" and McArthur's 2003 arrest did not come up on background searches.